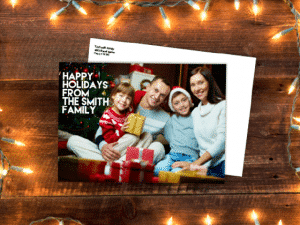 Holiday card printing - Find the best designs and prices for your holiday greetings! 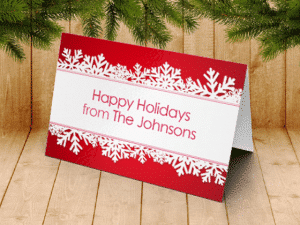 Stay connected with family and friends through a personalized holiday greeting card. Showcase a family photo, share a personal message, or choose from one of our many holiday-themed templates. Ideal for personal or corporate greetings, with many styles, sizes, and papers to choose from. At PGprint.com, our amazing line of products includes postcards, brochures, menus, flyers, folded cards, and so much more. Available in a variety of papers, finishes, and custom sizes, always delivered correct & on time. We offer quality products at unbeatable prices, as well as design tools and templates for every need.